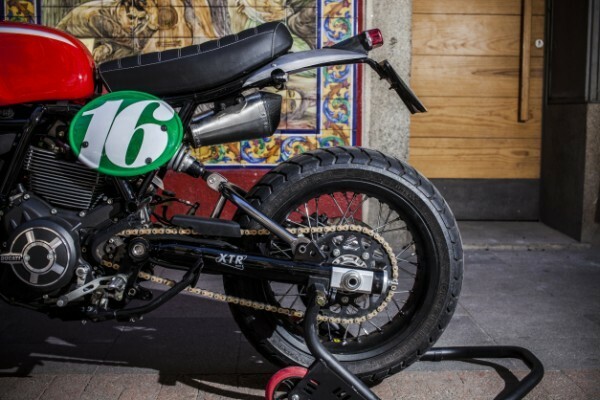 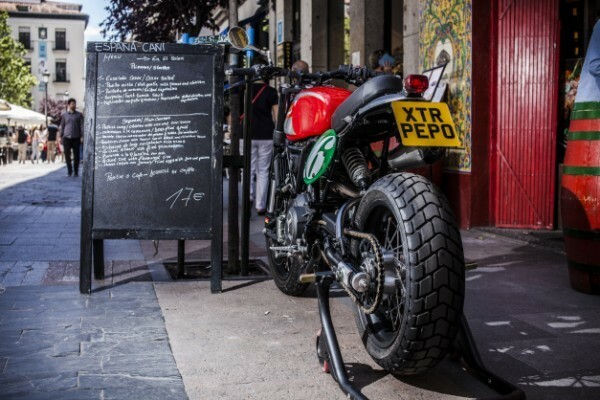 I’m a huge fan of Jose Rosell’s work (XTR Pepo). 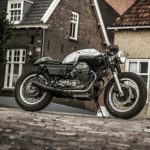 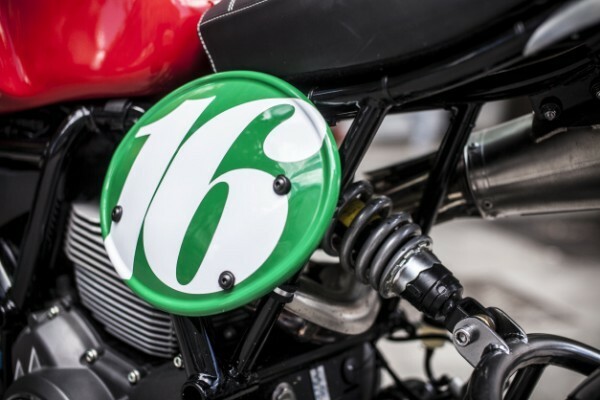 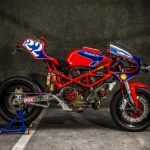 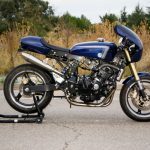 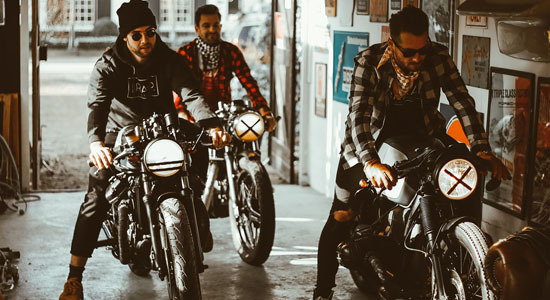 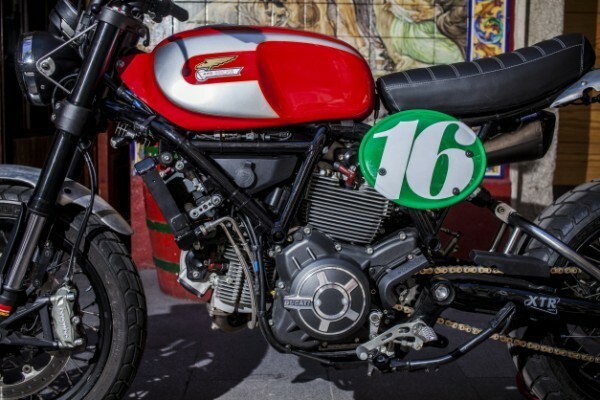 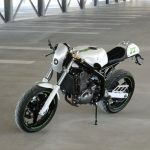 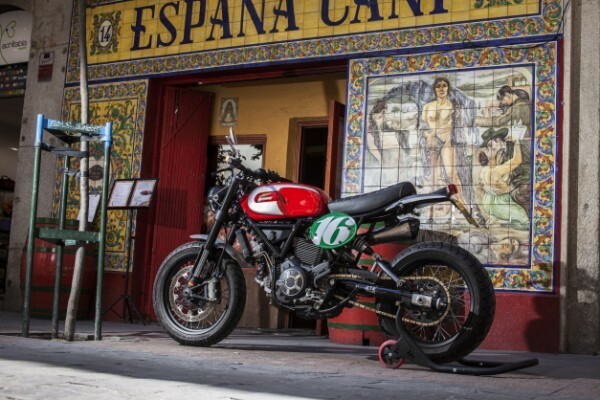 He’s a big name in the custom scene and mostly works on the Italian beauties of Ducati. 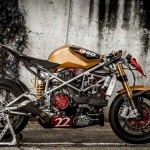 I’ve seen some awesome machine from his hands, like this Ducati 1198 “The Matador”, I’ve featured last year here on the blog. 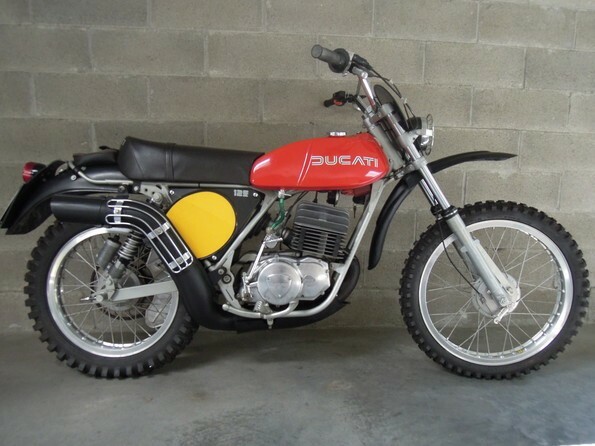 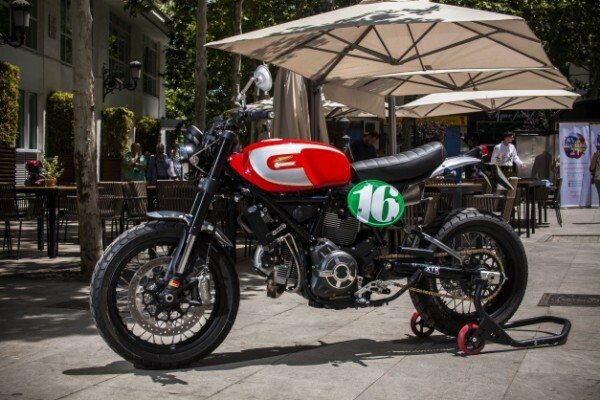 This time, Ducati Spain ordered a bike at Pepo’s with a simple description: create a 60’s/70’s off road bike, based on the Ducati Scrambler. 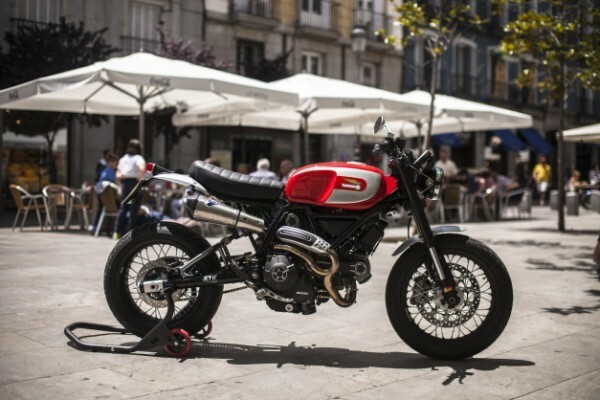 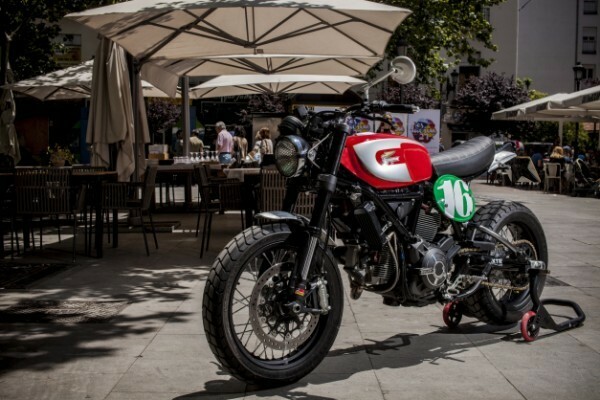 The result is this Ducati Scrambler “Regolarita”, inspired by the 125cc version of the late 70’s. 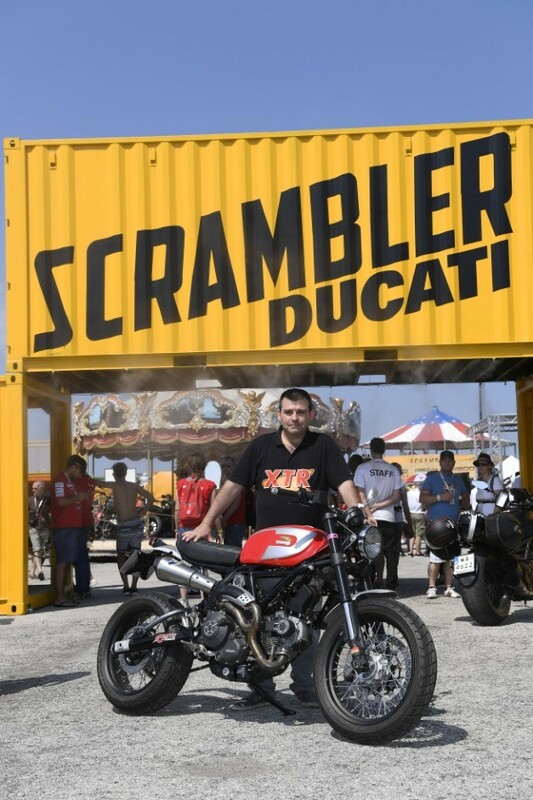 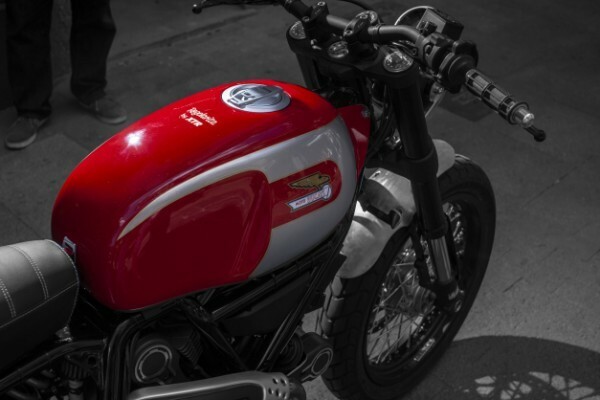 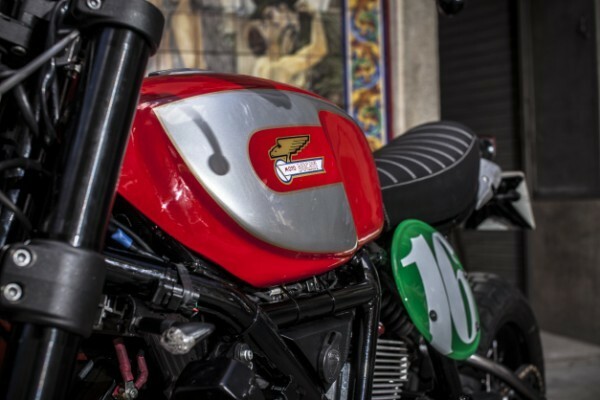 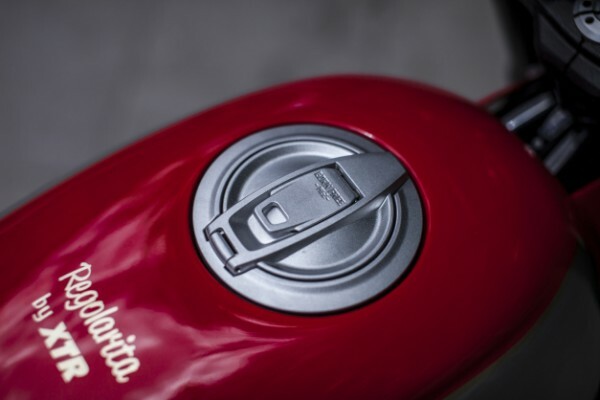 Ducati was thrilled with the result and even listed the bike on their official Ducati Scrambler website. 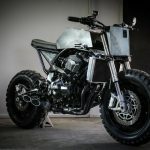 A complete list of modifications is below the images.